Vice Provost and Office of Global Engagement Director, Janis Boettinger (left), with CEO of GAGE College, Moges Girma Kassa (center), CEO of GAGE College, and Vice President of Academic Instruction Services, Robert Wagner (right). Moges Girma and colleagues visit USU Brigham City Campus with Lauri Merrill, Recruiter for Brigham City (left) and Jill Rasmussen, USU Brigham City Director of Student Services (right). Utah State University leaders met with Moges Girma, CEO of Gage College, Addis Ababa, Ethiopia, in July to discuss USU’s distance education program and sign a memorandum of cooperation. Girma visited several USU campuses over two days, including the Logan campus, USU Eastern-Price, USU-Salt Lake and USU-Brigham City. Girma and two colleagues met with and presented proposals to USU leaders Janis Boettinger, vice provost and director of Global Engagement; Robert Wagner, vice president of Academic and Instructional Services (AIS); John Louviere, assistant vice president and executive director of AIS; Shelly Ortiz, international program coordinator in Global Engagement; Monika Galvydis, director of study abroad in Global Engagement; and Shannon Peterson, director of global programing in the Institute of Government and Politics. Louviere and Wagner provided a tour of the state-of-the-art distance education building, followed by a tour of the Merrill-Cazier Library from Jeanne Davidson, department head and associate dean of Instruction, Collections and Patrons. Gary Straquadine, interim chancellor of USU Eastern, David Vernon, executive director of Salt Lake Education Center and Brad Wynn, director of USU’s professional MBA program, met with Girma and colleagues at their respective campuses to discuss the methods of delivering education at a distance. 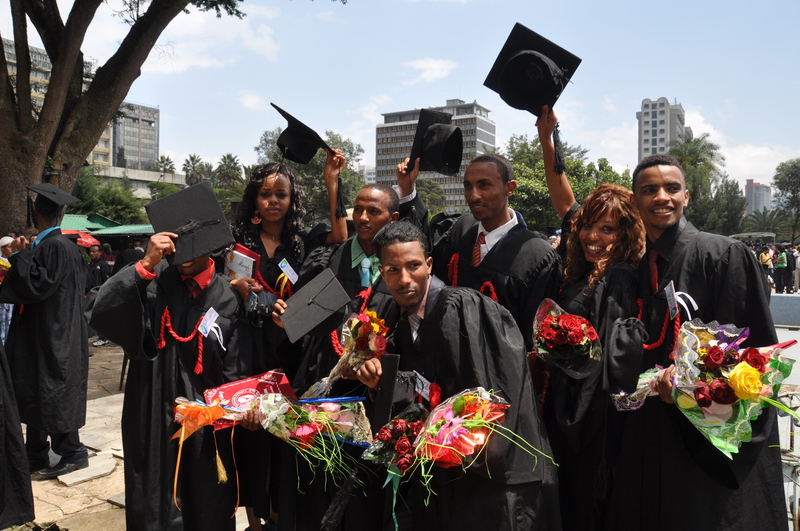 GAGE College, a private college in Ethiopia, offers degrees comparable to associate’s, bachelor’s and master’s in several categories. 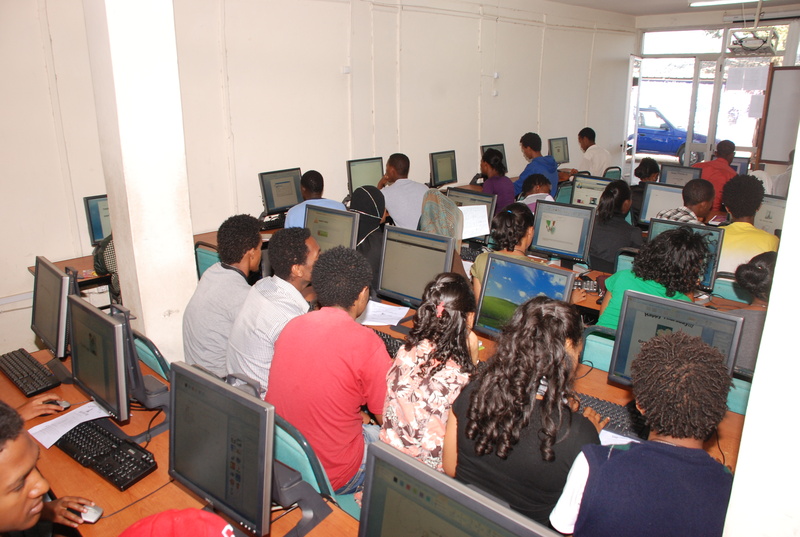 The college has five campuses around Addis Ababa, similar to a regional campus model, and has been consistently growing in admissions and programs offered. 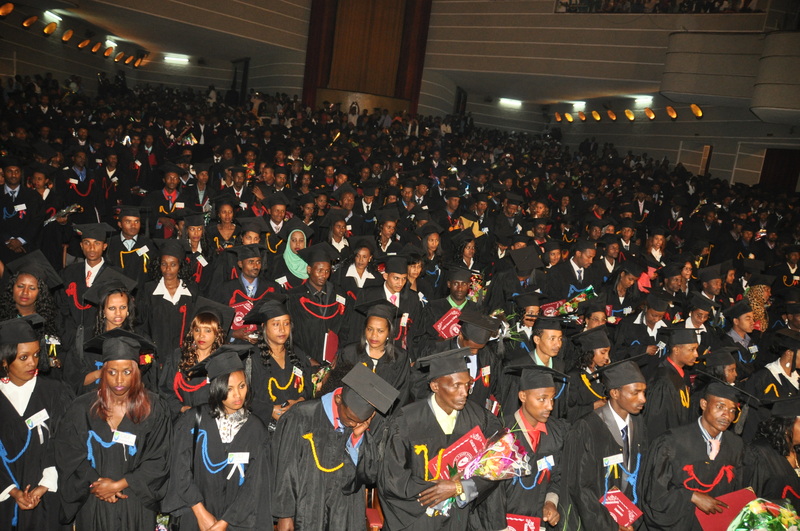 Girma is building partnerships and agreements with U.S. schools to grow GAGE College. “GAGE College’s three pillars of teaching, research and community are in alignment with USU’s commitment to community. We look forward to working with Mr. Girma to build relationships, foster international growth and provide experiences for USU students and GAGE students,” said Boettinger. Boettinger and Galvydis will work with GAGE College on a memorandum of cooperation that can lead to student exchange, international internships, and faculty-led study abroad programs. 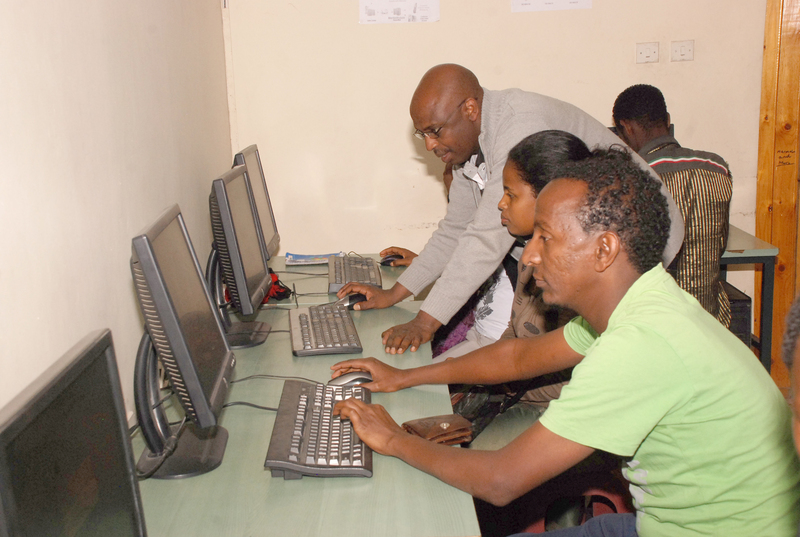 USU will continue to explore possible cooperation in distance education and open-source educational resources.